There are a number of responses to this question, but the answer will circle back to the business requirements and current state of each user’s system for managing maps and location-based information. 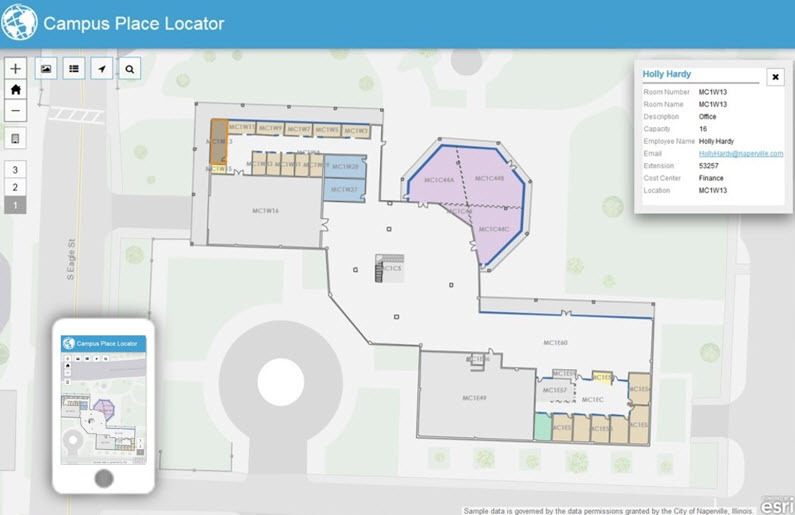 Visitors and customers can find meeting rooms and navigate through buildings more easily using a mapping app on a smart device. 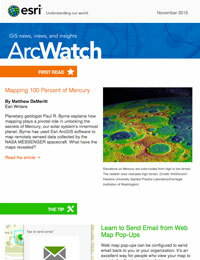 Maps also can be used to manage workspace. Employees can be placed next to the people they interact with the most to make collaboration more effective. They, too, can use navigable maps on their devices to find meeting rooms, other employee’s offices, and resources more easily. This can be done using a common mapping hub or portal. When managing space today, it’s all about the occupant experience—meaning we need to minimize distractions and reduce impacts on mental bandwidth—for visitors, customers, or employees in buildings. For the best possible experience, everyone can plan their visit before they even enter the building. Enter the era of ArcGIS as a mapping platform for REWS, the professionals responsible for property sales, design evaluation and scenario planning, space management, smart building assets, amenity site selection, operations, and security . . . and that’s just the short list. With ArcGIS, REWS professionals reap the benefits of quickly searching their portfolios with dynamic, map-based applications—applications that quickly return results at any scale, whether it’s a map of offices around the world or a map of a single floor or room in a building. These same applications give users the ability to use 2D or 3D interactive routing and navigation maps on their devices. As for the black hole question? Many people are discovering that they don’t have black holes in their data. It turns out many organizations are actively filling and managing those map gaps with indoor GIS data layers and fully integrating them with their outdoor GIS layers.